After working in the corporate world for 10 years, I know exactly what employees need. By incorporating a regular Yoga class in the office, your staff will feel calmer, happier and healthier. It also gives them a great opportunity for team building. Classes can be tailored to suit you, the employer. Whether they take the form of short sessions during lunch, early mornings before the start of the day or restorative classes at the end of the day, on-site yoga will improve your employees’ morale and leave them feeling restored. 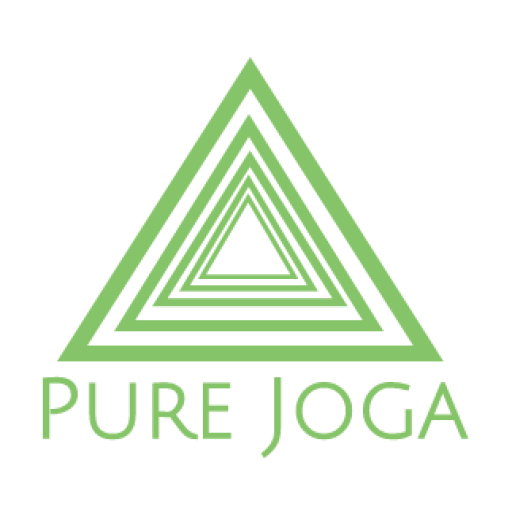 To inquire or book a Pure Joga corporate class, please click here. Yoga has been scientifically proven to reduce stress and anxiety which, if not treated, can turn into long- term health issues. Both stress and anxiety affect work productivity, so book a Pure Joga Corporate class today. Please contact Pure Joga for any inquires or bookings.